Gupta Enterprises is a prominent Manufacturer, Exporter and Supplier of Silky Human Hair. 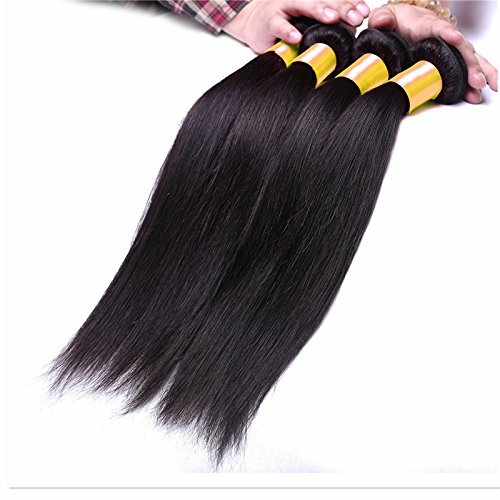 The Silky Human Hair offered by us is hygienically processed by experts in clean environment. Shiny look, smooth touch and lustrous appeal add to the demand of Silky Human Hair all across the Indian and international markets. The complete range of Silky Human Hair is tangle-free, clean, easy to wash and convenient to manage.